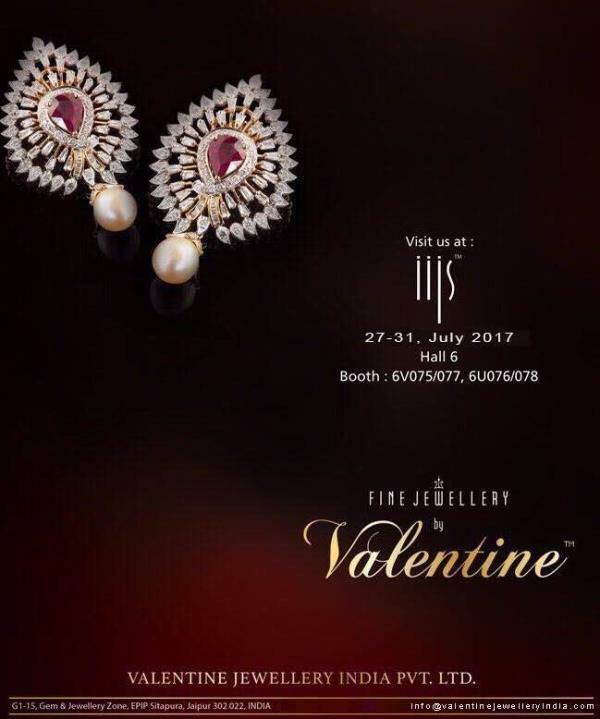 Updates | Valentine Jewellery India Pvt Ltd in Jaipur,Valentine Jewellery is one of the leading Manufacturer, Exporter and Supplier of Gold Jewellery studded with Precious Gemstones and Diamond based out of Jaipur, Rajasthan which was conceptualised and formed in 1995. Over the period of time the company has grown leaps and bounds with Export to major market like USA, Europe, Australia and Hong Kong and Huge Indian Market. With a keen eye for design and precision, today the company is well know for its craftsmanship and affordable range of jewellery. The company is well equipped with state of art Machinery and today has a strength of more than 200 workers. Our Transparent dealings and honest business policies has assisted us to gain a loyal clientele across the globe. We are associated with prestigious organisations and associations like GJEPC, Indian Jewellers Association Jaipur, FORE, and Rajasthan Chambers of Commerce and Industries ( RCCI ). The company added the silvery shine to it in year 2002 with its new unit for Gemstone Studded Sterling Silver Jewellery. 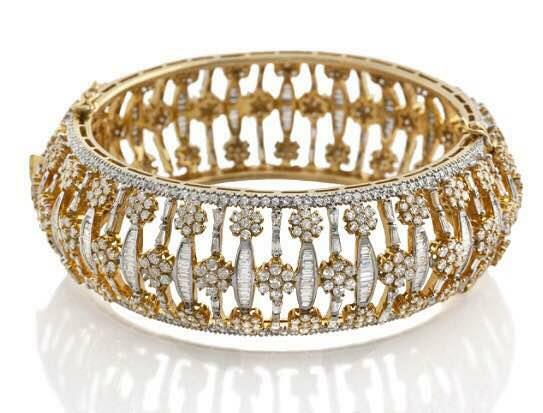 Today the silver section employ more than 200 plus skilled personnel and recently had ventured in Brass Jewellery along with another section for Uncut Diamond Jewellery. Slowly but surely we aim to become a one stop shop for any kind of jewellery requirements that the market across the world can ask for. This Diwali season hold the whole universe onto your hand with this impeccable Jewellery Piece to get all the festive feels. 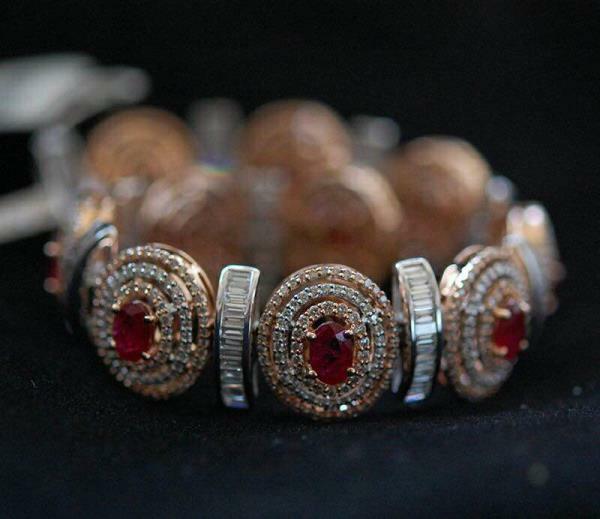 Embellished with Ruby and Diamond along with Tow Tone Gold is giving the magical divine feel for this bracelet. Add more colors to your celebration by buying Online or contact Valentine Jewellery's store for any further information. 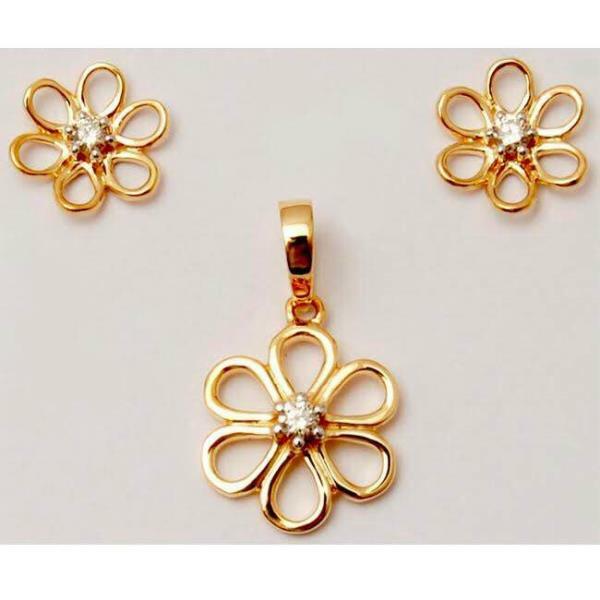 In this festive season make this Yellow Gold Diamond Pendant Set an auspicious gift for your near and dear ones. Exhibit your unique choice by selecting this Floral Pendant earrings. Overall the finish of gold metal and the shining stone are complimenting each other. Make it a present or treat to yourself, It will surely make your appearance worth a glance. This Diamond Studded Jewellery piece doesn't need to get your money flushed, it's very reasonable and give you a perfect touch of elegance and class together. The best part is, it will go with any attire and style. Add a little bit more happiness in your celebrations from giving us a chance to serve you with the best. 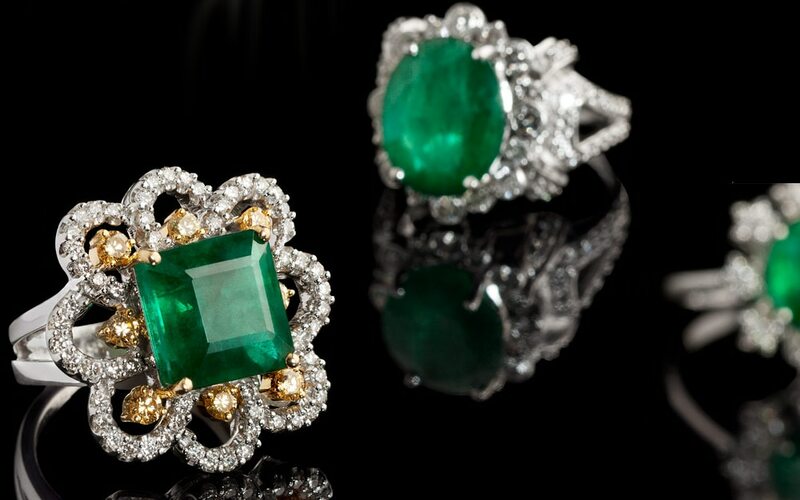 Gemstones are loved by the entire world as they create a colorful luxury in every jewellery piece. From the ancient time to the modern world they are stealing hearts. 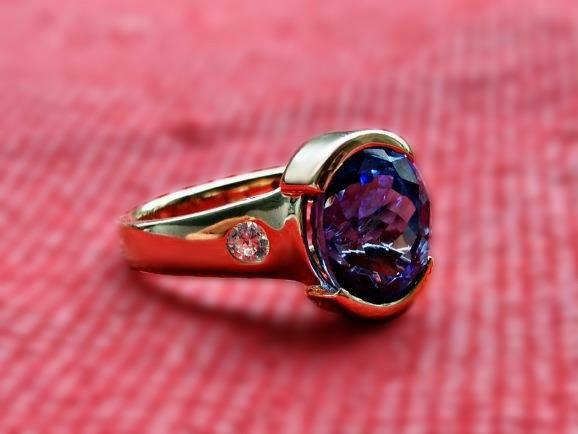 Precious Gemstone has many types of range, variety and color and you can always choose the clarity as per your budget. Semi Precious Gemstones are affordable and gives a rich look to your jewellery. Valentine Jewellery provides you the best customized design studded with your Birthstone. Discover our catalogue it will help you to catch a desired jewellery and you definitely will be an eye candy at any gathering. With the best of trending designs Silver Jewelry is ruling women's choices nowadays. 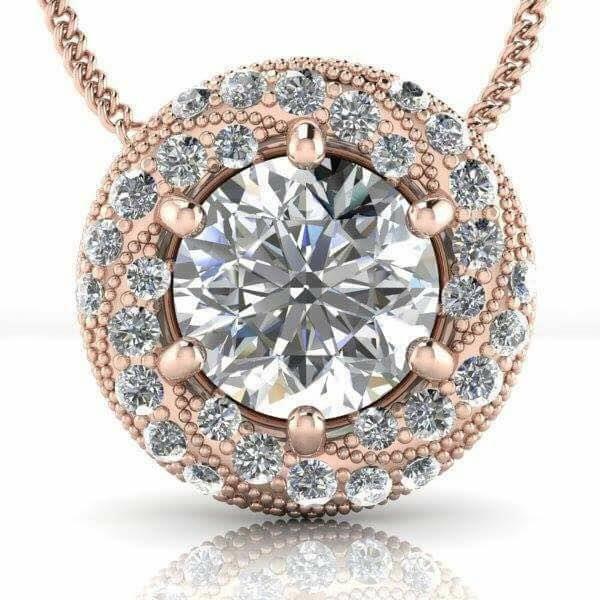 This Silver Pendant carries Fine plating of Rose Gold with stunning surrounding of Cubic Zirconia. Valentine Jewellery brings you variant elements in Jewelry Designs, which will make you stand apart from the rest gathering. Make a little space for this tiny Halo Rose Gold Plated Pendent in your ornament box. Be the first one in your group to make a smart choice by buying expensive looking affordable ornaments and experience the luxury of Sterling Silver Jewellery. These Silver Earrings are simply too pretty to ignore. Every women love feather earrings and they are ruling their Jewellery Boxes but this pattern is completely different to amaze your style. These earrings will make your appearance high class only in some bucks. Step into our store to explore more Jewelry like this and pick your style. With the splash of Rose Gold Plating this Silver Ring is giving a rich feeling which is lavish looking and very pocket friendly. 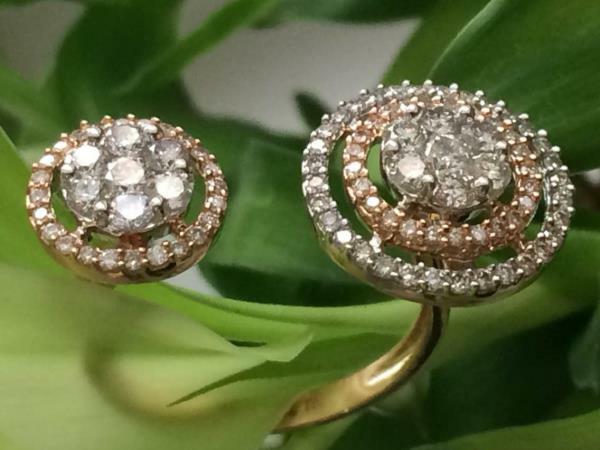 The shine of this CZ Ring is as amazing as any Diamond Gold Ring. Carry this Jewelry Piece and turn your look majestic with the essence of our Graceful Jewelry Design. 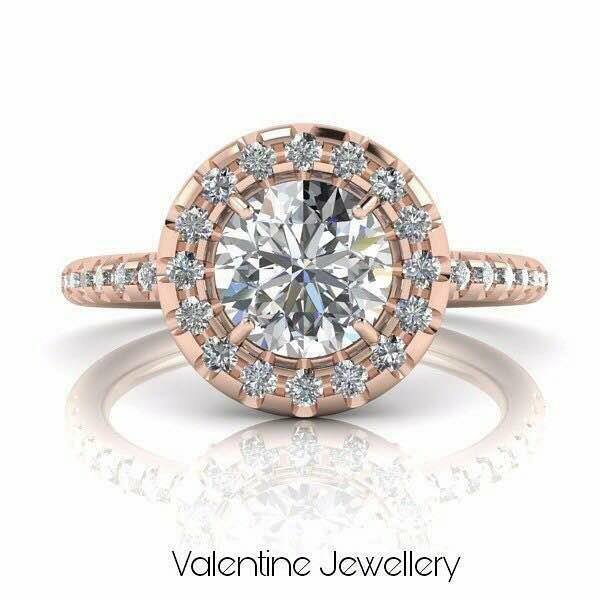 Fetch this beauty only at Valentine Jewellery. 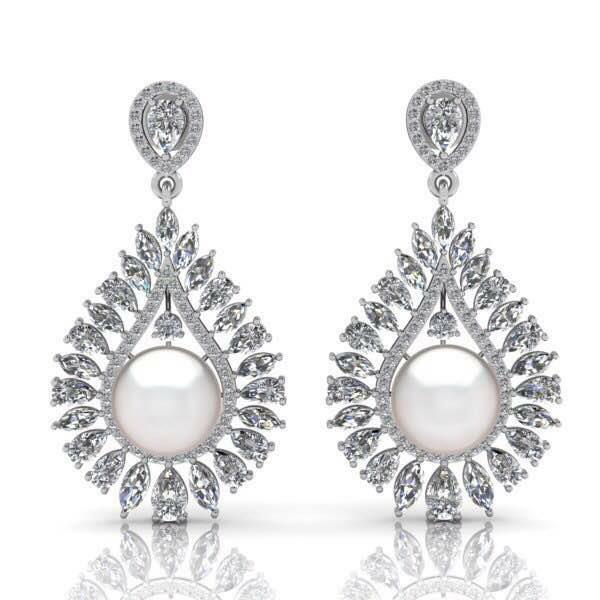 This eye tempting Traditional Earring Pair is exhibiting White Pearl in center and having CZ scatter on the sides. These princess looking earrings combines the grace into shimmer. And can also make you a ravishing bride on your wedding day. These pocket friendly Indian Silver Earrings are giving you new ideas to carry your self like a red carpet ready celebrity. If you are looking for something with incredible polishing yet extremely impressive also in your budget then don't miss the chance to buy these Silver Earrings from our designer collection at Valentine Jewellery Jaipur.